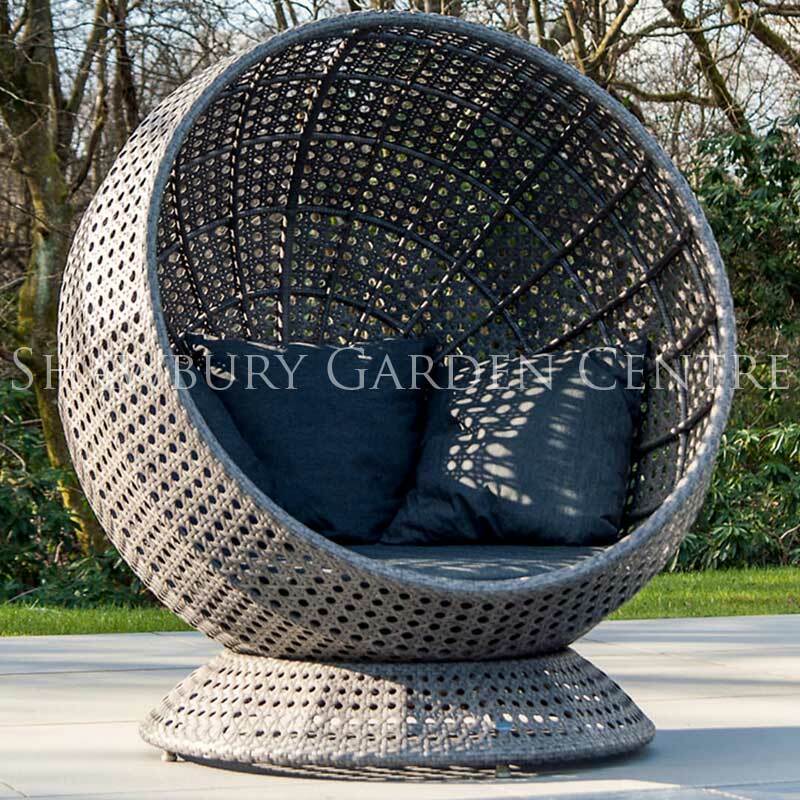 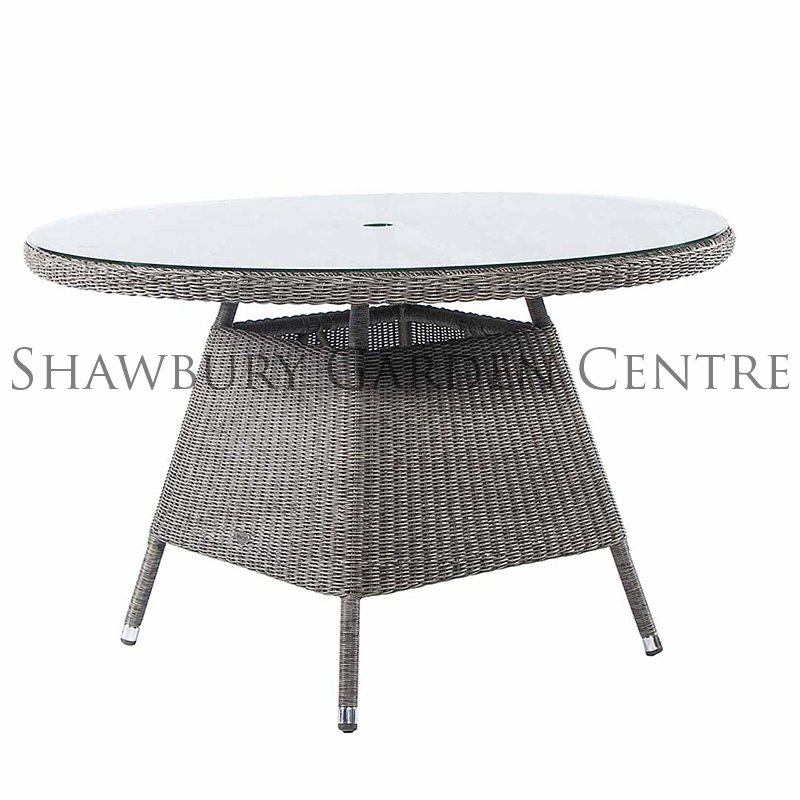 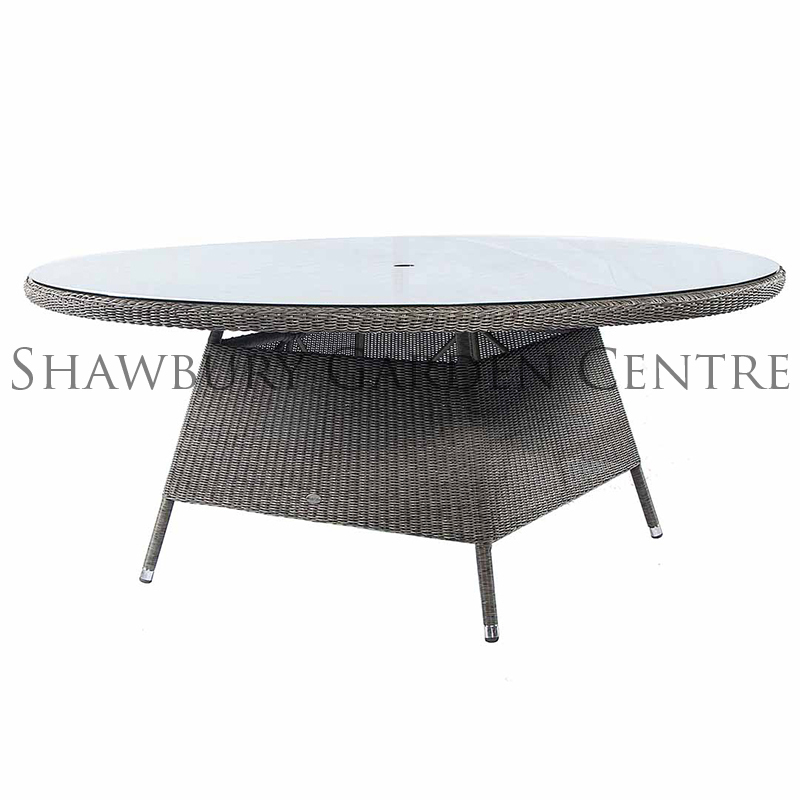 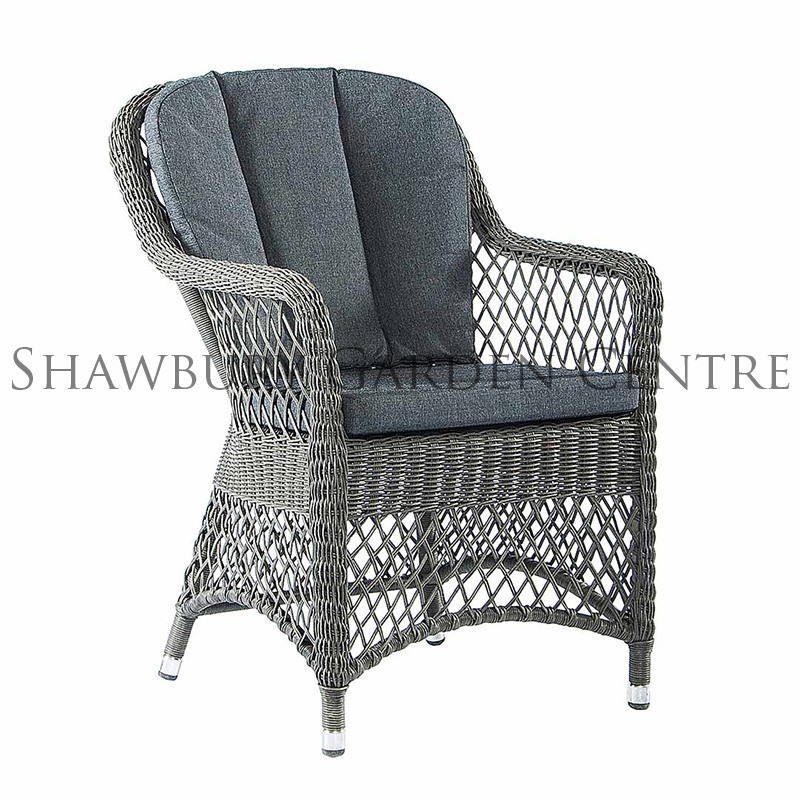 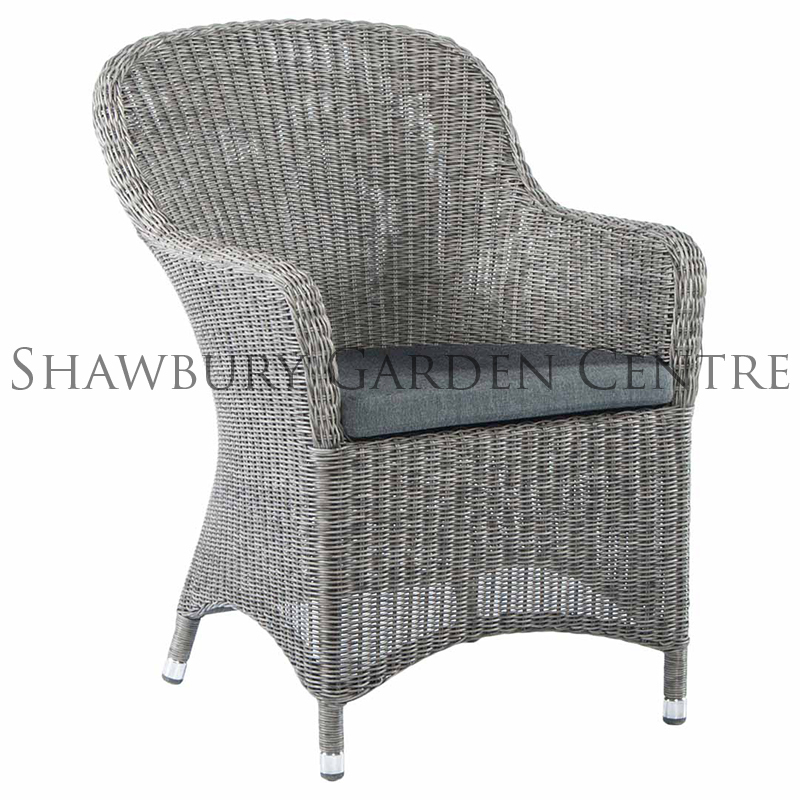 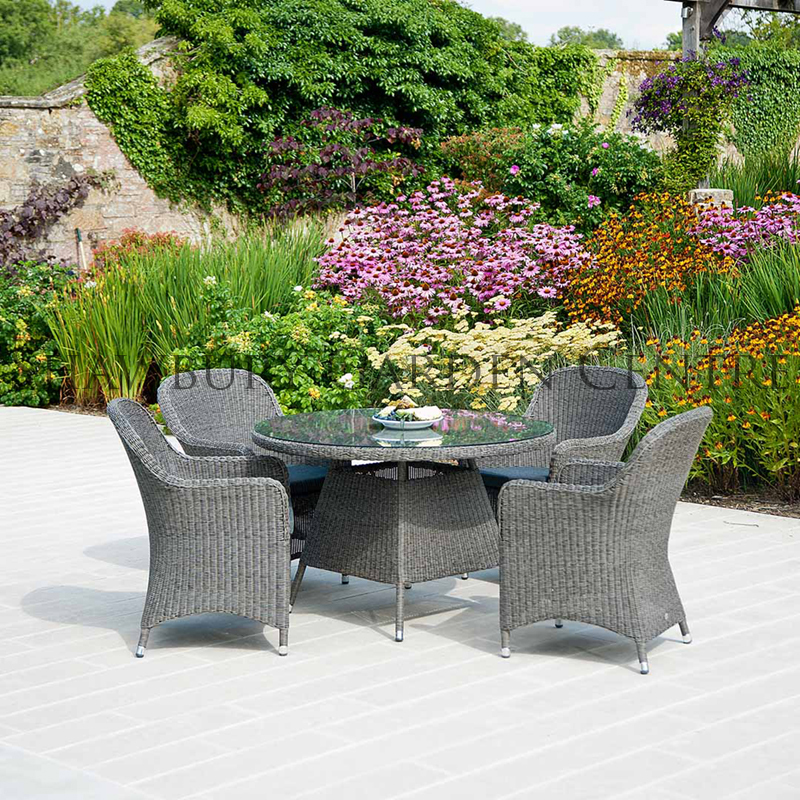 Synthetic Rattan Garden Table incorporating a toughened glass table top. 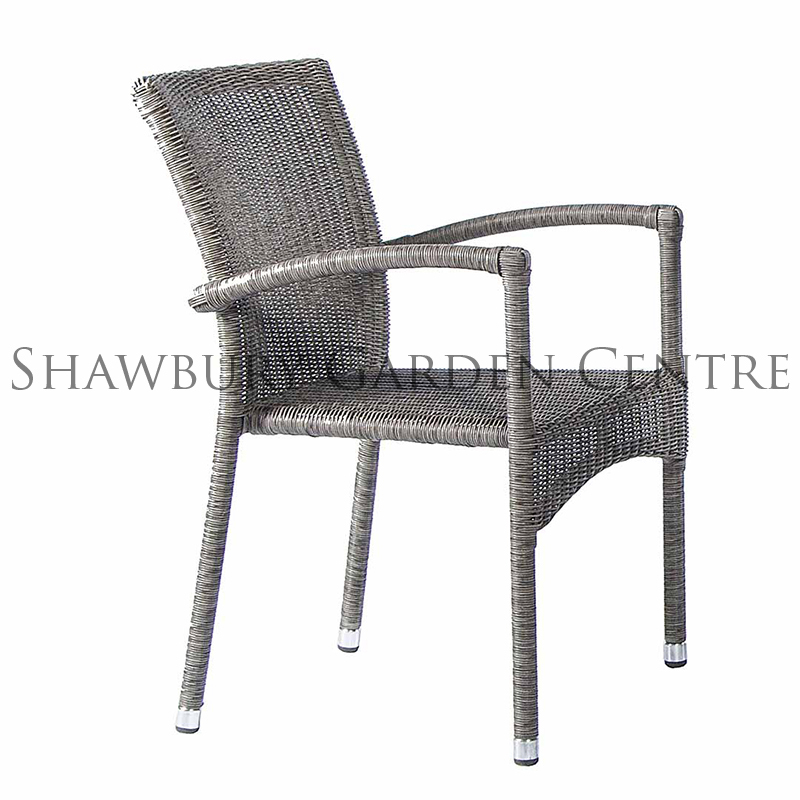 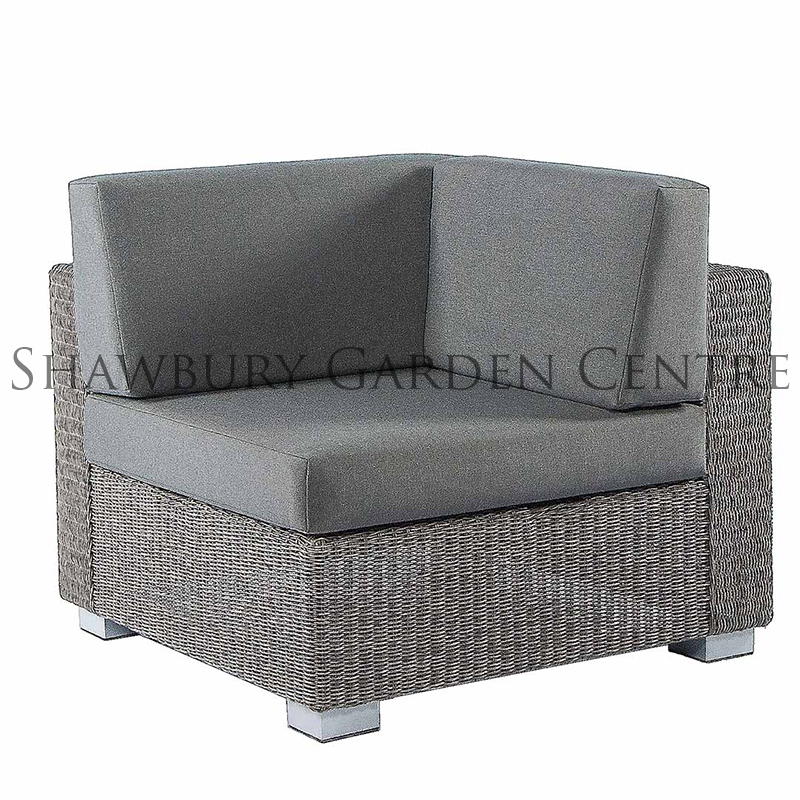 FREE Home Delivery (Directly from the Manufacturer) in approx 5 to 7 working days. 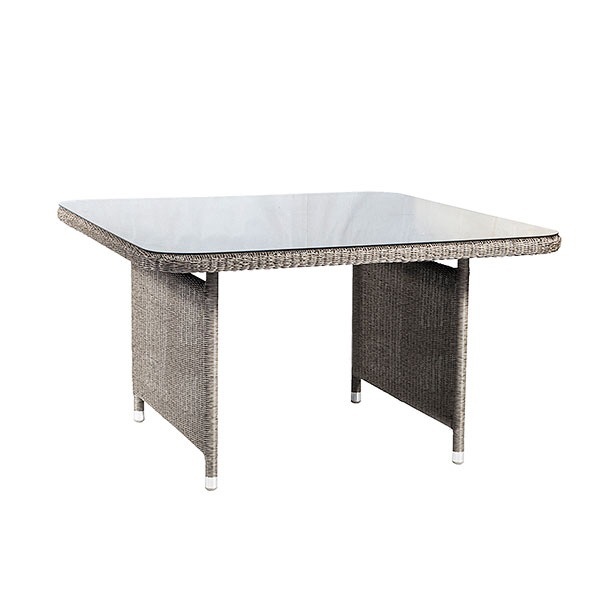 The Monte Carlo Table features high quality components, designed for outdoor use, but equally at home indoors.